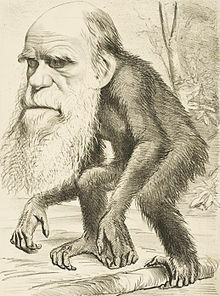 Just over 200 years ago in 1809, Charles Darwin was born. Fifty years later, in 1859, he published The Origin of the Species. It was book that contained ideas which provoked both hostility and great interest throughout the world. Darwin's theories questioned many received truths which went to the heart of society's beliefs about religion, society and biology. It even affected the way they thought of their own bodies, and perhaps even their souls. 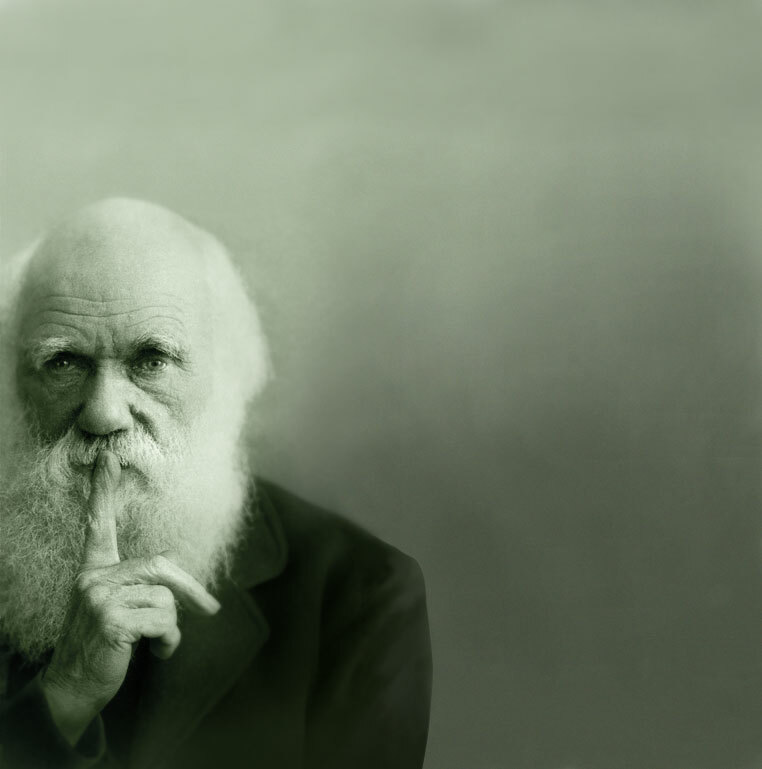 Charles Darwin's central idea is now well-known and pretty much universally accepted. Every species in the world has evolved over generations through a process of natural selection, which allows the strongest to survive. It has shaped our thinking about ourselves ever since, and is not challenged by anyone working in mainstream science, although some from a religious background do so. Darwin's theory established the initial idea, but it has since been added to in ways that Darwin himself could never have dreamed of. We now know about genes and how they replicate, and how DNA produces the codes of our existence. It is very difficult to imagine how or what we would think today about how we got here without Darwin's ideas. So, with so much having changed since Darwin was around, and with his theories having become orthodoxy, have we still anything to learn from Darwin? It seems that we do. His work continues to have influence today, in both scientific and other fields. Darwin's ideas can easily be applied to modern developments in technology. Today's technology is fast moving, and ever changing. It works to Darwinian principles and can be better understood using them. His ideas are applied today by scientists carrying out research in all sorts of fields which have nothing to do with biology. They can be used by programmers developing an algorithm for delivering a snow report, or by researchers designing jet engines. What Darwin's theories help these researchers to do is to think about how to test theories against a particular set of constraints and see which it adapts best to. Darwinism works against the kind of linear thinking which acts as a brake on creativity and discovery, and can be applied to almost anything. Darwin's theory has even been applied, rather fittingly, to the development of the universe:something called 'cosmic variance'. This is the idea that there are multiple universes, each of which has its own set of parameters, and in each of which things develop differently as a result. That would explain the unexplainable about our universe, as it would make unlikely developments seem more sane. One of the most common ways in which Darwin's ideas can be seen to have influence today is in the concept of social Darwinism. This rests on the concept of 'survival of the fittest'. That is, that the strongest in society will survive economically and socially. That the most talented will be the ones who 'win' in a competitive world. The term 'Darwinian economics' is also used. For its supporters, social and economic Darwinism is seen as a way of ensuring that those who prosper and who wield the power in society are those who are best able to take on those roles. The most talented are rewarded the most. It is a theory which supports laissez-faire economics which have gained mainstream currency in many parts of the west since the 1980s. Darwin's theory can be applied to anything which changes and develops. And that is pretty much anything. While its most obvious applications are to science and the development of societies, it can be used to help us understand other things too. For example, there is Darwinian literary criticism, which seeks to apply Darwin's ideas to the interpretation of literature. They hold that because the mind develops and adapts biologically, and literature is developed from the mind, it reflects our adaptations. So, the issues and problems presented in literature reflect those faced by us (and our minds) in society. Darwin's theories can be found just about everywhere today, and can be both a way of generating new ideas, and a highly useful analytical tool. His theories are so powerful that that they could not be ignored when they were published, and continue to be compelling today. DINOSAUR: Did Pterosaurs hang upside down?